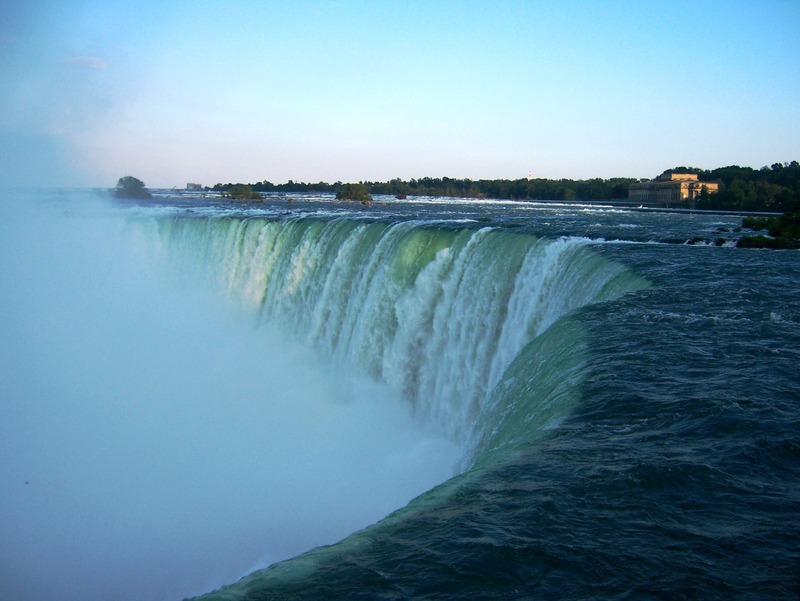 Niagara Falls State Park is situated on 400 acres of lush terrain, where you’ll find protected wildlife and an array of exciting activities and fantastic attractions. Storied landscape architect Frederick Law Olmstead, who also designed Central Park, created a wonderland that surrounds Niagara Falls which includes gardens, over 15 miles of challenging hiking trails and stunning views at every turn. There’s a lot of destinations along the way, so you can plan and customize your experience. So sit back and enjoy or take the lead. Either way, we’re sure you are going to have a great time. Having your own transport is the best way to enjoy nature and be mobile all the time. Our cost saving options help you find the perfect mix for your getaway. we understand that everyone are different, so we have pickup services available for customers who find it difficult. Please check this link for more details. All our cabs have GPS installed. This builds on to the routes we have planned for you and it gives you visual and audio messages as you drive through – helping you discover smaller yet significant spots along your way. This was our first time renting from NiagaraByCar and we were very pleased with the whole experience. Your price was lower than other companies. Our rental experience was good from start to finish. 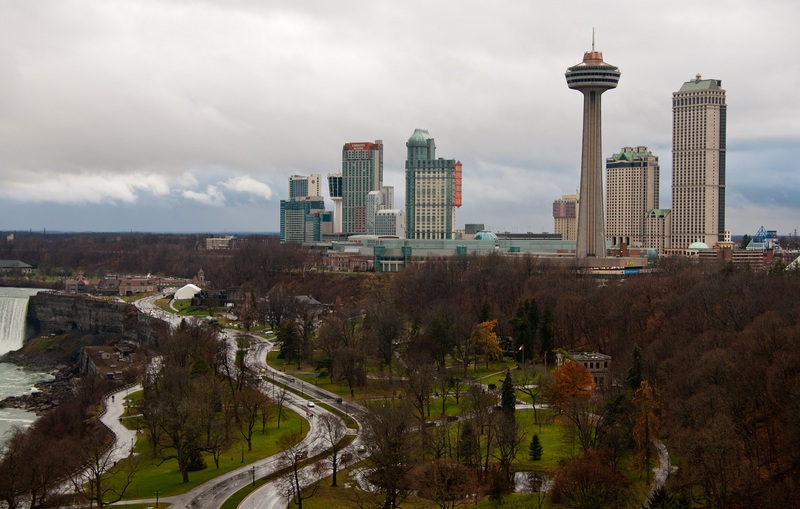 Niagara Falls State Park is situated on 400 acres of lush terrain, where you’ll find protected wildlife and an array of exciting activities and fantastic attractions.